Gassed on Western front during World War One. i.e. 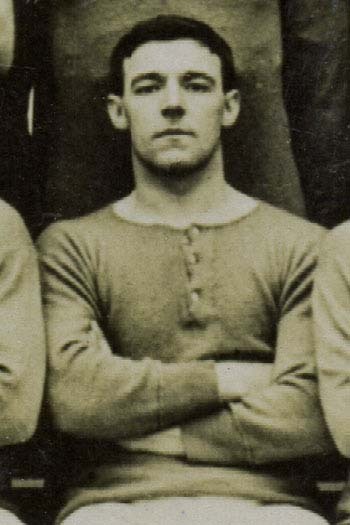 George Hilsdon made 164 appearances for Chelsea, of which 0 were as a substitute.